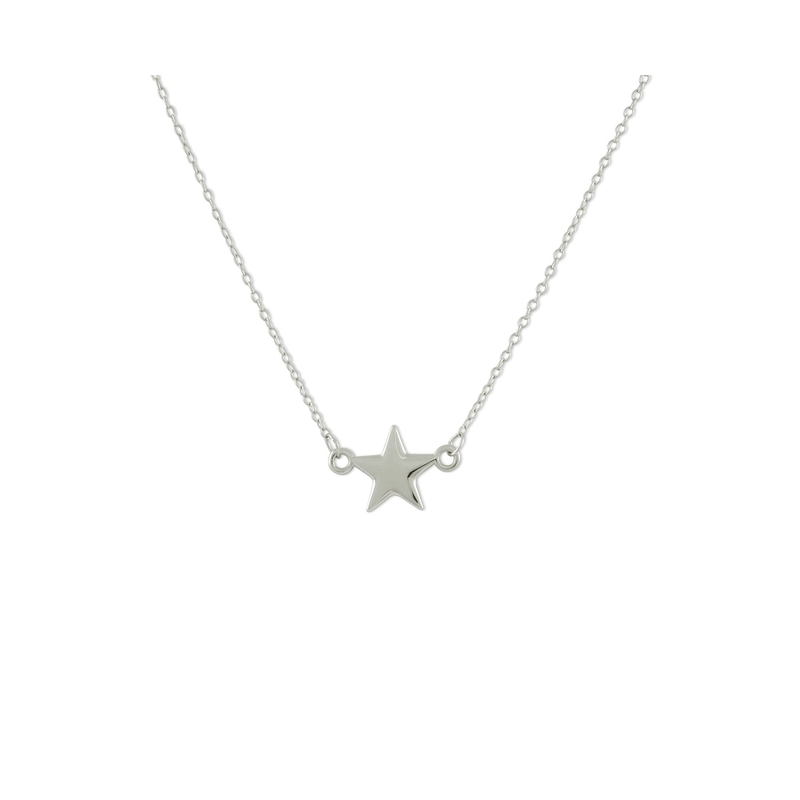 A symbol of champions, a five-pointed star is a celebratory shape representing passion, ambition and hope—our chosen highlight for this dainty necklace. 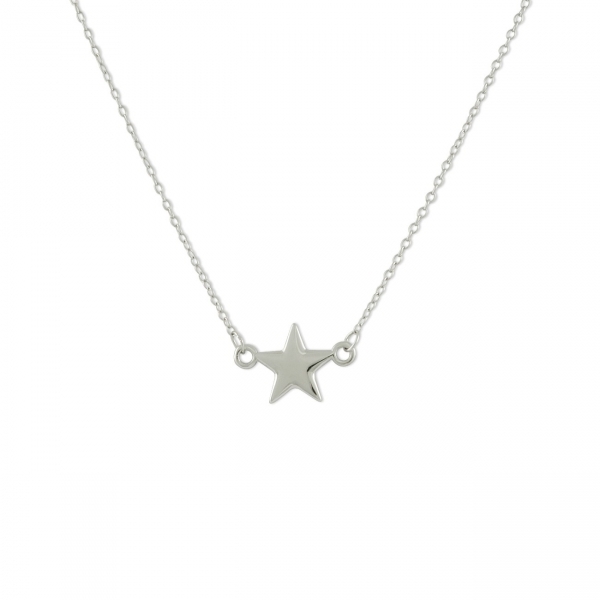 Delicate and timeless, a petite star charm attached to a lightweight sterling silver chain makes this necklace a stellar gift for someone’s impressive achievement. Maybe it doesn’t burn as brightly as one in the sky, but you can wear this polished beauty without caution.